To make productive and satisfying career choices we need to better define who we really are, what we want to become, why is important to us, and the impact we desire to have on the world. Creating a Career Vision Statement will help us do just that. A career vision statement is akin to using a GPS to find your way down a long and winding road. 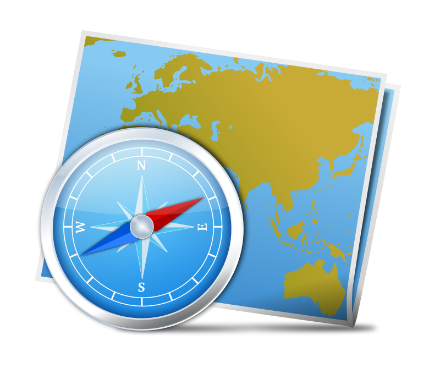 Prior to the invention of the GPS, people used a compass and map to find their way. You needed both to successfully “navigate” the twists and turns of your journey. Without one or the other, you did not have a complete understanding of what was ahead and how to successfully reach your destination. You were too busy evaluating your surroundings to notice the sites along the way and enjoy the journey. With the invention of GPS travel became much easier and enjoyable as voice commands and high definition pictures easily show us what’s ahead and how to navigate the journey. We can stop and enjoy the surroundings, not having to worry as we “restart” the GPS for updated guidance on how and when to reach our destination. The GPS knows our preferences and adjusts to make sure we travel a path that best fits our needs and desires. Likewise, from a career standpoint, we also need a “Career GPS” to help us successfully navigate the ever-changing landscape of our career development journey. To make productive and satisfying career choices we need to better understand who we really are, what we want to become, what is important to us, and what impact we desire to have on the world. The key part of a “Career GPS” is the Career Vision Statement, which is your way of “seeing” yourself in a career future and linking yourself to that career future in a way that makes sense for you. It points the way and draws you forward into the future, helping you make decisions along the way based upon your preferences. It helps you navigate the right moves and prevents you from veering off into unproductive opportunities that are not a “best fit” for your unique career desires and/or needs. Finally, it defines what balance you desire to strike between your life and your career. Remember the old saying, “I work to live, NOT live to work.” While important, your career is only part of your life! You will face many transitions or turning points throughout life. This includes events such as moving from college to a paying job or facing the prospect of a mid-career crisis. Understanding where we are in the cycle helps us cope with what to do next. 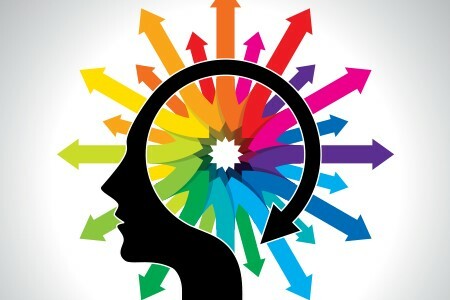 These eight attributes provide us with the canvas to create our unique career vision statement – who we really are, what we want to become, what is important to us, and what impact we desire to have on the world. 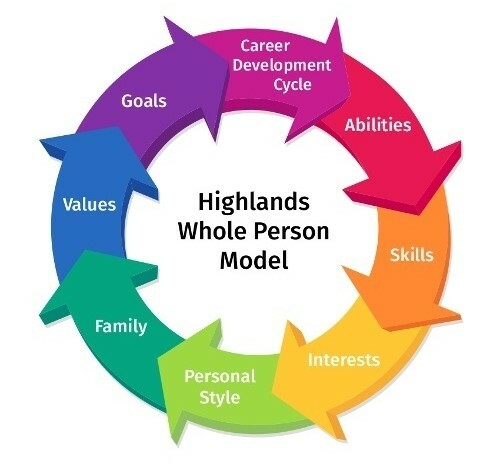 You can imagine that a serious examination of the eight attributes of the Whole Person Model takes time and reflection. 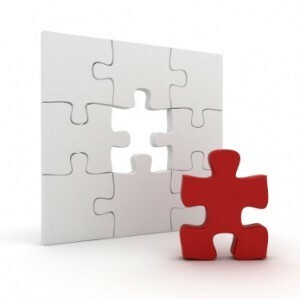 Creation of a Personal Vision Statement does not occur in one sitting but requires time for creative integration. It is a time for your mind to unconsciously process your thoughts and begin to “connect the dots” to gain clarity and conviction. I believe brevity brings greater clarity and impact but getting there takes significant work! My Career Vision Statement is a two-way lens. It allows others to see me for what I am and what I desire, and how I want to see the world. My “career GPS” allows me to quickly assess a “best fit” opportunity from something that would not provide me with personal and professional satisfaction. The impact you desire to have on the world. Anything less and you short change yourself and others. Your unique career contributions are not available for others to witness and enjoy.